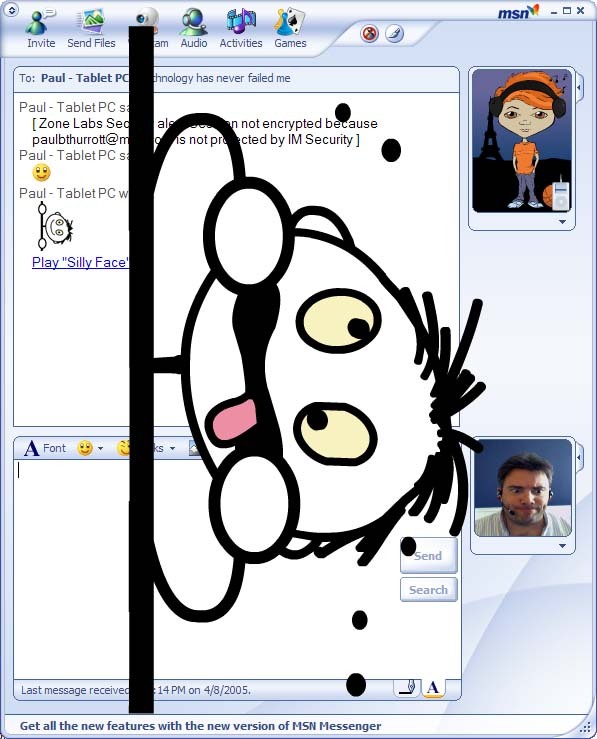 Other than Maplestory, something else that dominated most of our time when we should be studying was MSN Messenger. Look at what our names were represented by previously! 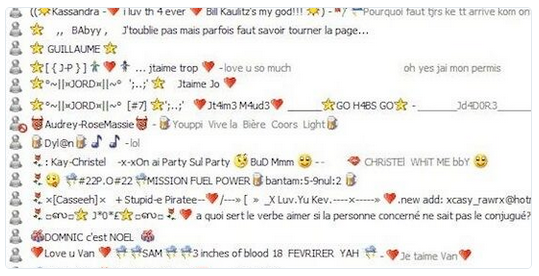 One can start to wonder why MSN actually closed down. It’s not that we abandoned instant messaging. If anything, we embraced it even more with whatsapp/line/wechat and video conferencing via skype, oovoo, etc. 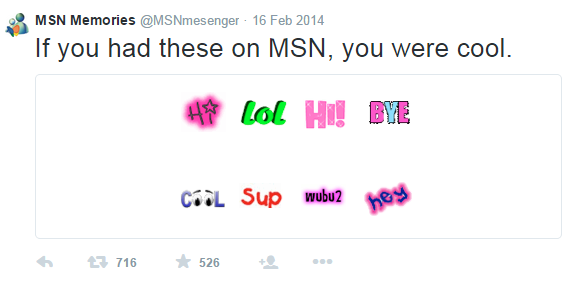 What do you think happened to MSN Messenger? Say your opinion below! 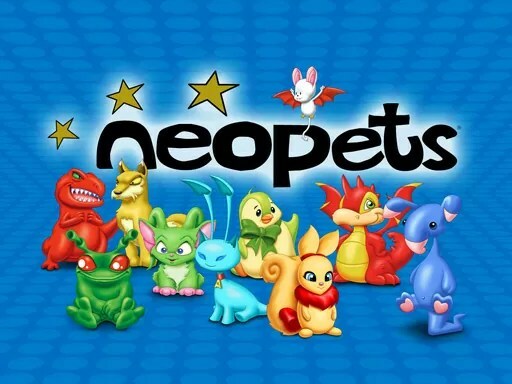 The word ‘Neopets’ is probably nostalgic to everyone, especially those born in the 90s. It signalled the beginning of an era where you had to fight to use the telephone or the Internet and also the slow loading of images. Nonetheless, Neopets bore the significance of being life’s greatest tutor. Neopets actually had all of life’s greatest lessons implanted into it, even more than a school itself. You probably just never figured it out, since you were too busy was collecting free omelettes and chasing a Meerca’s tail. So 15 years down the road, here’s why Neopets could have been life’s greatest teacher. The first main problem when you play Neopets is that you needed cash (Neopoints, in this case). This led to endless grinding sessions by playing games and trying to accumulate as much Neopoints as you can. However, you start to realize that there’s almost never enough Neopoints to allow you to have as much fun in the game. The smarter ones will start to do things like starting their own business and sell stuff, or to play in the stock market. This is actually a very important lesson in life right there. You can have fulfillment in a 9-5 job, but the money you earn from it will almost always never give you the fulfillment you want in life. Eventually you need to invest that money somewhere, either in the stock market or by starting your own business, so that you can have the financial freedom to truly do what you want in life. An interesting concept back then was ‘haggling’, where you can ask for a lower price and there would be an algorithm which will determine whether your lower price goes through. While mostly a computer simulation, it creates a scenario where you actually can ask for a lower price and get away with it. Looking at it in a bigger picture, it goes to show that if you want something at a better rate, you got to fight for it. Who could ever forget visiting this place everyday? As mentioned, the only way to earn huge money was the stock market. While this post isn’t dedicated to talking about the huge potential a stock market can bring you, the point is to say that even a simple children’s game is teaching a child on to invest their money. Investing your money is probably a fundamental lesson every human should go through at least once, and yet schools are not advocating anything into teaching that. Neopets stock market gave a very brief insight on how a stock market works, and kids around the world managed to earn their riches simply by investing in it. This gives a good insight on how to manage your money at a very young age. Video games 1, schools 0. Probably the greatest concept here was Supply and Demand. 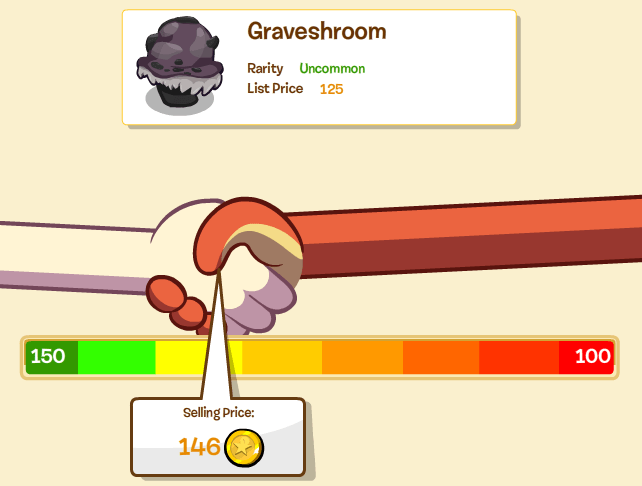 Rare items are priced extremely expensive while items you can get for free literally had zero value. While it may be intrinsic to some kids, there are some people who just do not understand the concept of demand and supply. Therefore, they learnt it the hard way, where their items will never get sold, or they could have earned much more. The point is that Supply and Demand is fundamental in life. If you’re selling something common, make sure its at a discount. These concepts are heavily embedded into the economy of Neopets, and every player would have at least a touch and go with that concept. This is probably the fun part. Back then, you were able to customize your profile page by adding some HTML codes that changed your background or added music. 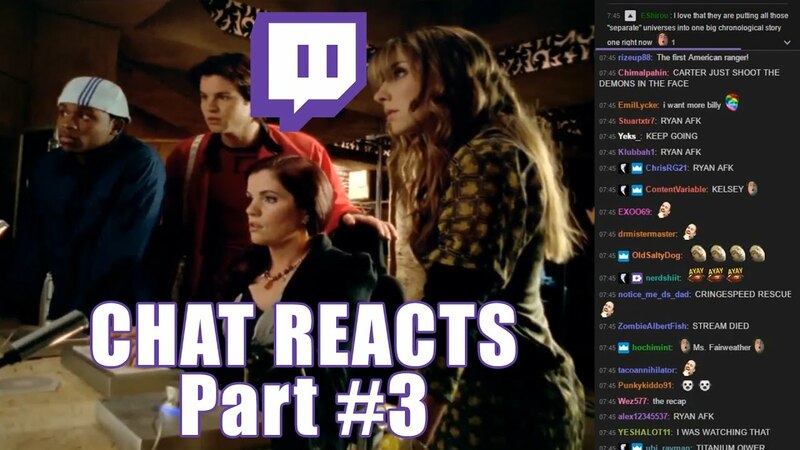 This was the ‘cool’ thing. Hell, this was what made you COOL. But in order to do that, you needed some background in HTML. Back then, I went on to learn some basic HTML just so I could put a huge Pikachu wallpaper on my profile. I went to learnt it on Google, which was another fundamental lesson.